Cannabis for Inflammation, Why Does Is Work So Well? Inflammation is the root cause of dozens of chronic illnesses that plague us today. Inflammation occurs when the immune system is compromised, and leads to organ, joint, and tissue damage in many parts of the body. Even if you’re a recreational smoker, you can still benefit from the anti-inflammatory properties of cannabis. Some people take aspirin to reduce their risk of illness and cancer, although it has serious side effects such as headaches, heartburn, upset stomach or even more serious side effects such as coughing up blood, black stools, swelling, and fever. Cannabis can give you all these medicinal benefits and more without ANY side effects. Many people also prefer to use topicals to help address inflammation. Being the largest organ, the skin is an effective way of taking in the medicinal and anti-inflammatory benefits of cannabis, also while preventing skin inflammation. 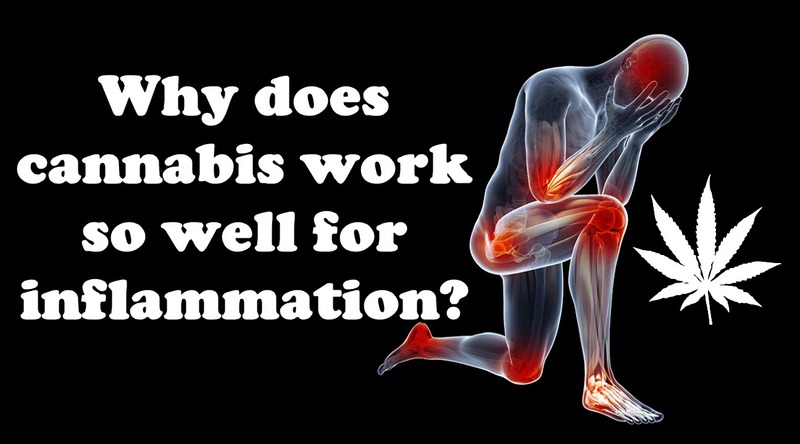 Do you have experience using cannabis in treating inflammation? Share with us in the comments below! 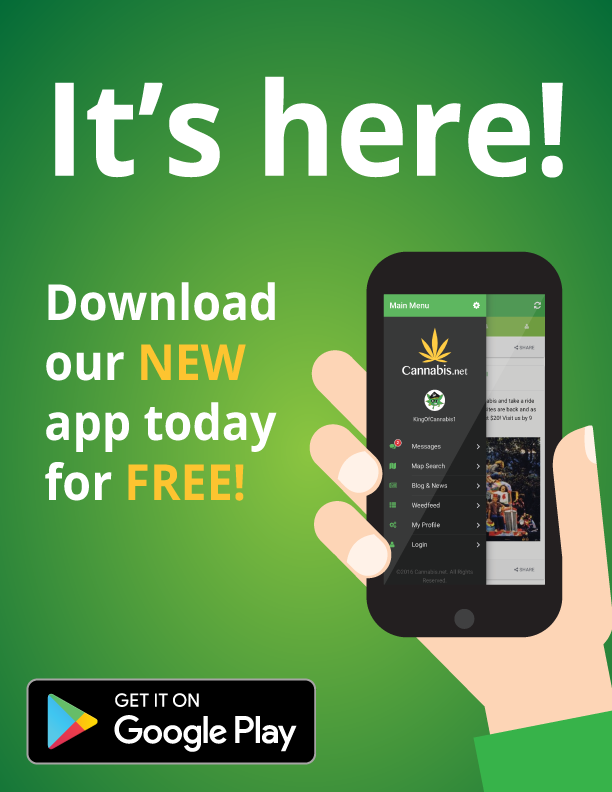 CANNABIS FOR LOWER BACK PAIN CAN WORK, CLICK HERE. 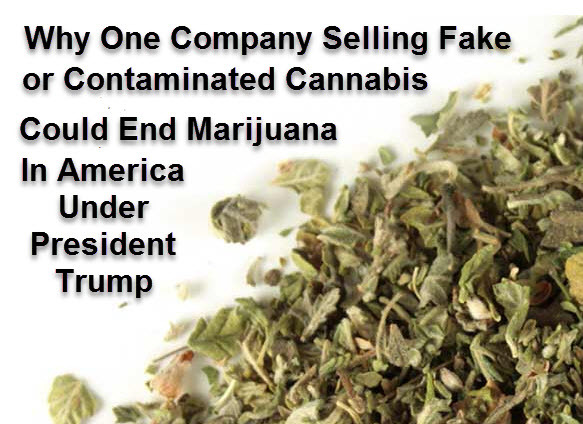 HOW POTENT IS MARIJUANA, CLICK HERE. Professional cultivators use light deprivation because it’s an effective way of controlling the exact flowering time of your plant, resulting in high amounts of potent cannabis. The claim that 1 in 11 people who consume marijuana will become addicted is not true. 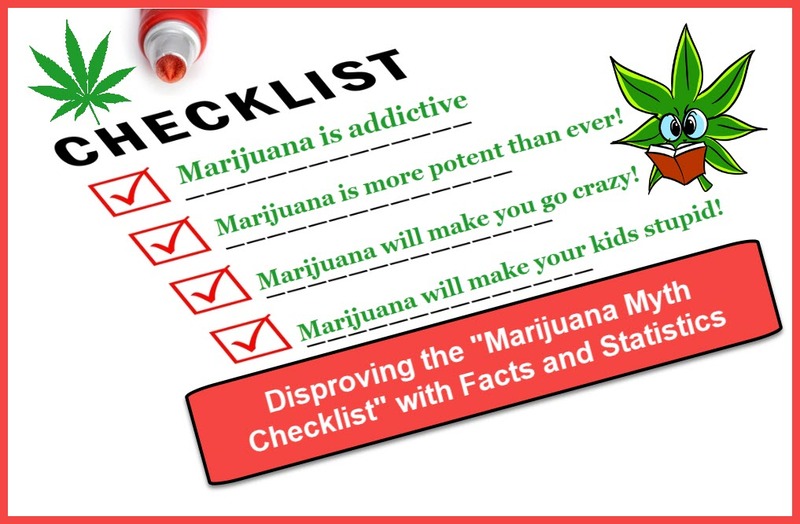 There is no definitive statistic that suggest the addictive rate of marijuana.